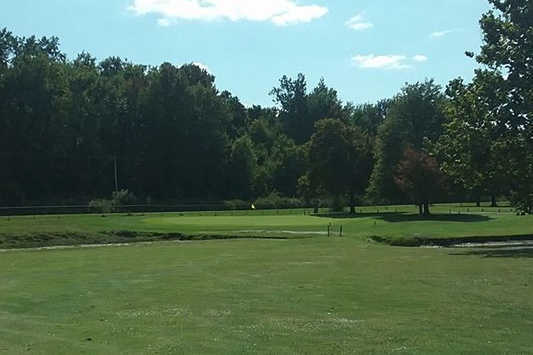 Old Pines Golf Course, Wauseon, Ohio - Golf course information and reviews. 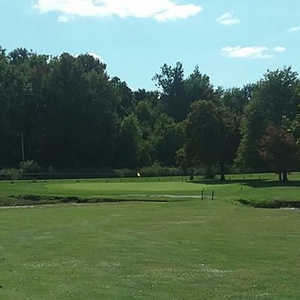 The 9-hole "Old Pines" course at the Old Pines Golf Course facility in Wauseon, Ohio features 2,320 yards of golf from the longest tees for a par of 34 . 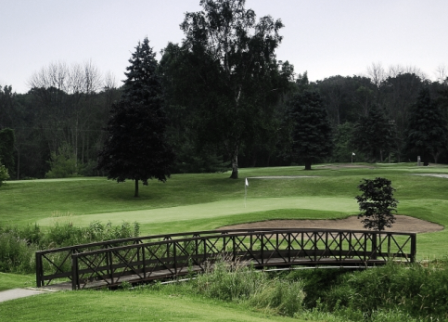 Old Pines golf course opened in 1972. Deana Guthrie manages the course as the Owner. 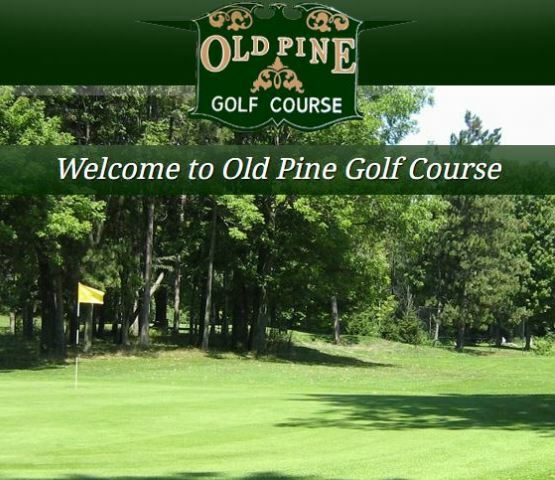 Add a course review for Old Pines Golf Course. Edit/Delete course review for Old Pines Golf Course.